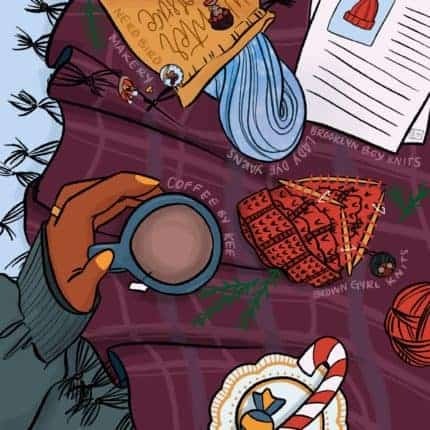 Lady Dye Yarns is collaborating with Brooklyn Boy Knits, Brown Gyrl Knits, Coffee by Kee, and Nerd Bird Makery, all amazing men and women of color, for our next yarn club! 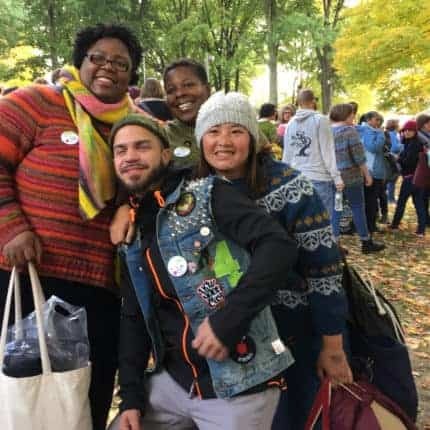 We have each spoken candidly about the need to have a more diverse crafting industry and the importance of creating products for a more diverse audience. This has been a part of the mission of all of our businesses since the beginning, and we are continuing this through our Winter Solstice Yarn Club for the month of December. A surprise item will also be included! Signups end November 21! All packages will be shipped out by December 1.